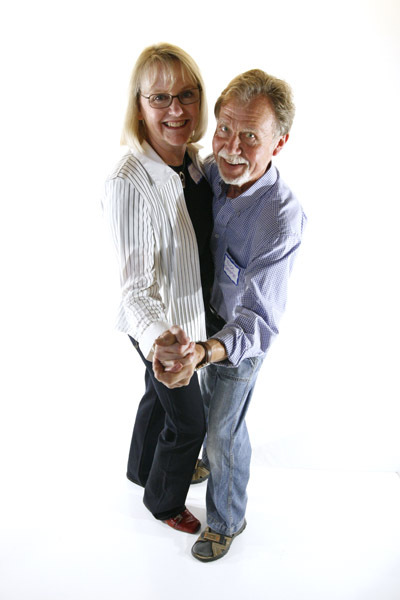 1 – What is “community”? 2 – What have you done to build community? What else would you like to do? Some volunteer work. We’ve tried to be good neighbors. 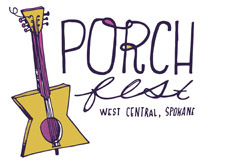 3 – What do you hope to accomplish at PorchFest? What do you want to help PorchFest accomplish? We hope that PorchFest allows us the chance to meet more neighbors in West Central and Kendall Yards. 4 – What things will you be doing to make this year’s event super special? We are inviting friends and family to come to the event and see how great West Central is. 5 – What should be attend PorchFest this year? The music and poetry will be fantastic. And it’s a great opportunity to meet new friends.